Elliot K. Fishman, M.D. is Director of Diagnostic Imaging and Body Computed Tomography (CT) in the Russell H. Morgan Department of Radiology and Radiological Science, and Professor of Radiology, Surgery, Urology, and Oncology at Johns Hopkins. Dr. Fishman's unwavering commitment to patient care and clinical excellence is extraordinary. His impact as an innovator, researcher, and educator extends far beyond the walls of Johns Hopkins. 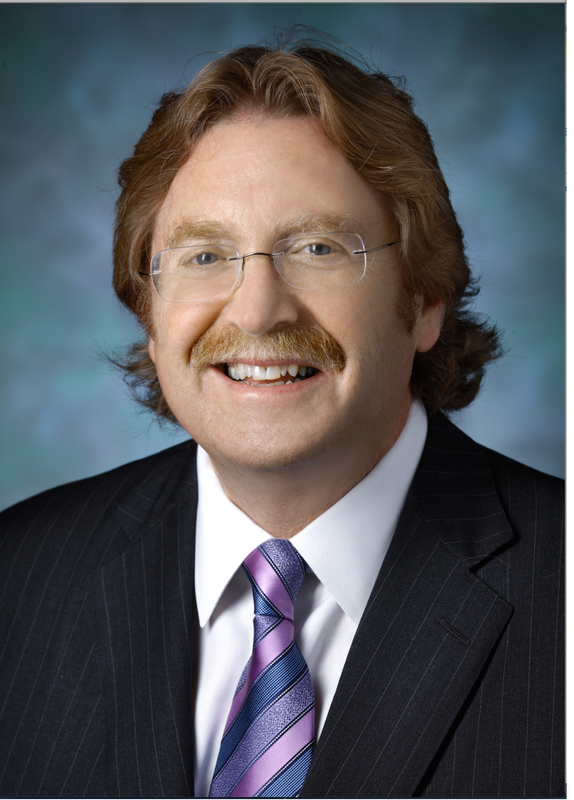 Dr. Fishman received his undergraduate degree in 1973 and his medical degree in 1977 from the University of Maryland. After a residency at Sinai Hospital in Baltimore, he completed a fellowship in CT at The Johns Hopkins Hospital and then joined the faculty of the Russell H. Morgan Department of Radiology and Radiological Science in 1981 as an Assistant Professor. In 1986, he became Associate Professor and in 1991, Professor of Radiology. His career has focused on several main themes, including computer applications in radiology, advanced clinical applications of CT scanning, and medical education. Dr. Fishman became involved in the development of 3D medical imaging in the mid-1980s and continued his work in the field with Pixar, Apple, and NVIDIA. Over the past 30 years, he has helped develop 3D imaging to its current status as an important clinical tool. Dr. Fishman has also been a leader in developing new applications for computed tomography including CT angiography for vascular and oncologic applications. Dr. Fishman serves as co-principal investigator of the Felix Project for Early Detection of Pancreatic Cancer, focused on using deep learning and artificial intelligence for medical imaging. His work in CT has resulted in more than 1,300 peer-reviewed publications and he has co-authored 10 textbooks. Dr. Fishman's research team has been one of the leading groups in developing new techniques and technologies in visualization and post-processing, and in education. He has expertise in computer and web-based education. Dr. Fishman developed the website, www.CTisus.com, which currently has more than 300,000 users, as well as its Facebook, Instagram and Twitter versions, which has more than a million followers from 190 countries. Dr. Fishman and his team have also developed 16 programs for the iPad and eight for the iPhone for the Apple store. For the past three decades, he has been the co-founder of HipGraphics Inc.—a leader in 3D software development. Dr. Fishman has won numerous honors and awards, including the Best Educator Award from the Radiological Society of North America in 2009; the Aunt Minnie Educator Award for 2001, 2004, 2014, 2017; the Aunt Minnie Research Award in 2007; and the Aunt Minnie Award in 2016 and 2017 for best computer app. He was inducted into the Miller-Coulson Academy at Johns Hopkins in 2015 for Clinical Excellence in Medicine. In addition, Dr. Fishman received the Best Consulting Physician Award at Johns Hopkins in 2016. AI Innovators: A Researcher Finds A Lifetime Of Lessons Discovering Radiology (Forbes).